Listen Online And Be Blessed! Based out of Calvary Chapel of the Finger Lakes, WZXV (the Word) has been broadcasting the life changing Gospel of Jesus Christ 24 hours a day for over two decades. What started as one commercial frequency in 1993 has led to over 9 frequencies covering three major cities of Upstate New York- Rochester, Syracuse and Buffalo to include several other local cities, villages, towns and the NY State Thruway corridor from Buffalo to Syracuse. Listen and be encouraged by the music and teachings that exemplify the love of Jesus Christ. 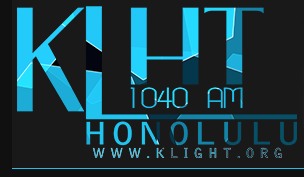 Purchased by Calvary Chapel Honolulu in 1984, KLHT-AM Honolulu (K-Light Radio) has been broadcasting the uncompromising truth of God’s Word ever since. 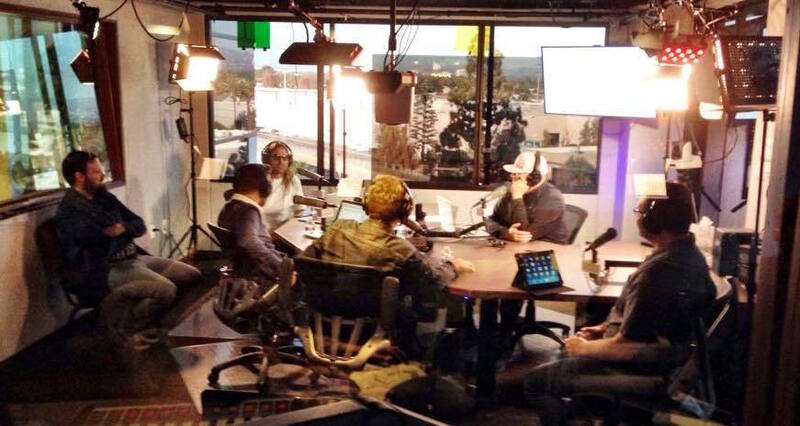 Licensed in Honolulu, Hawaii on the island of Oahu, KLHT-AM operates as a full-power, non-profit AM radio station, broadcasting at 10,000 watts on frequency 1040 AM. Our station studios are located in Aiea, Hawaii and our tower/transmitter site are located at the Keehi Interchange on Nimitz Blvd in Honolulu.